Located less than an hour’s drive from Disney World and the Orlando theme parks, the St Johns River is renowned for its abundant freshwater fisheries and bountiful wildlife viewing prospects. At 310 miles long, the St Johns River is the longest river in Florida, and is one of only a few rivers in the world flowing north. Often referred to as Florida’s Lazy River on its 310 mile track through twelve Florida counties, the St Johns River meanders at a very slow pace of 0.3 mph and it only drops in elevation of some 30 feet. Also referred to as the River of Lakes, the St Johns River watershed contains over 3,500 lakes originating in Indian River County at Lake Blue Cypress and empties into the Atlantic Ocean in Jacksonville Florida. 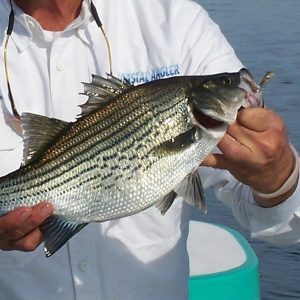 Our fishing adventures on the St Johns River are focused on what is referred to the Middle Basin and is located just east of Orlando Florida. In this 37 mile stretch, the river passes through a 1,200-square-mile basin fed primarily by springs and storm water runoff. Spreading through Orange, Lake, Volusia and Seminole Counties, this portion of the St Johns River varies between clearly distinguishable banks along the river to broad open water lakes. 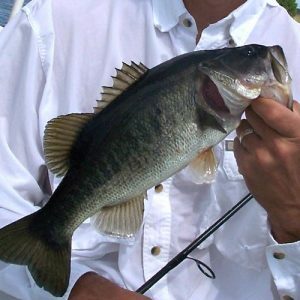 The primary lakes I fish are two of the largest lakes in the basin, Lake Harney and Lake Monroe. 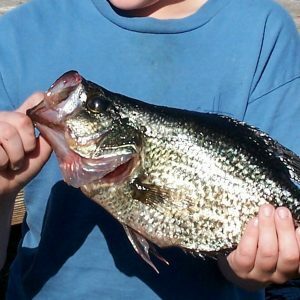 Harney is a shallow 9-square-mile lake fed by the long narrow Puzzle Lake and the Econlockhatchee River (Econ) to the south. From Lake Harney the river veers west, touching on Lake Jusep before it empties into Lake Monroe as it passes the City of Sanford. Lake Monroe is a large lake at 15 square miles with an average depth of 8 feet draining the surrounding watershed of 2,420 square miles. One of the jewels of Central Florida is the Econlockhatchee River. Serving as a primary storm water drainage system for the Orlando watershed, the Econ River Basin is completely undeveloped and is preserved as it passes through the Little Big Econ State Forest. If you love the outdoors and want to see Florida in its undisturbed natural wilderness form, the Econ River is the place to see. Additionally, for those who enjoy seeing wildlife and birding, the Econ is the place to visit. On my Eco Tours in this area, I can accommodate three passengers on my skiff. We can also arrange kayak tours of the Econ where paddlers can spend the day drifting through a true Florida rainforest. Spend a few hours or the entire day, it’s up to you. Please contact me directly if you are interested in an Econ adventure for tour arrangements and pricing. 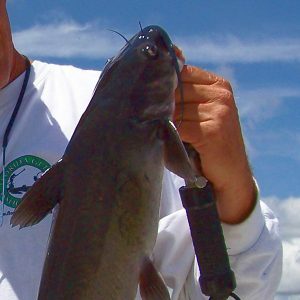 Although most of these species can be successfully targeted year round, the region of the St Johns River we fish is affected by seasonal fluctuations in water levels created by Florida’s rainy season. The majority of the St Johns River basin upstream of Lake Harney contains a vast open wetland marsh flooded during the late spring and summer. During these periods of flooding, many species move up into these flooded areas and spread out. 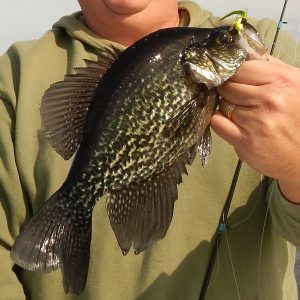 Therefore, our most productive fishing occurs during the dry season (winter and spring) when the St Johns River returns to its banks carrying a fresh hatch of minnows, grass shrimp and insects back into the river. 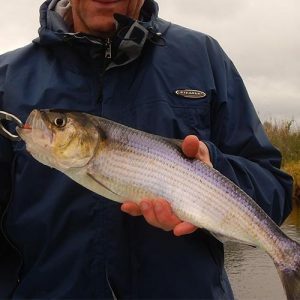 As the river recedes both the condensing of fish species and abundant food sources equates to some quality light tackle fishing. With that said, listed below are the species targeted and the most productive timeframes to fish them.